Students love to be able to write on surfaces in their environments. There’s a multitude of ways to create writable surfaces, from painting a wall or pole with whiteboard or chalkboard paint, to whiteboard top tables to mounting a chalkboard panel from a hardware store to a wall. Even setting out a roll of butcher paper on a table and inviting students to doodle with markers can be transformative. Seek to create spaces where students can write, brainstorm, doodle and express their voice in their environment. Still not convinced as to what purpose writable surfaces could have in your library? Check out this post I wrote on how our whiteboard wall and tables transformed our space. 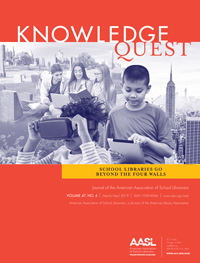 Makerspaces are the new trend in school libraries, and there’s good reason for that. Providing students with tools and materials to tinker with can help them get their brains working. Try focusing on one or two activities and providing an abundance of supplies for that activity, rather than a handful each of different supplies. Think bins full of LEGOs or K’nex, a cart stocked with recycled craft supplies, etc. It doesn’t have to be expensive. There’s a lot of budget friendly ways to get tinkering materials into your space. Try soliciting donation of egg cartons, paper tubes, LEGOs, etc from your parents and community. Write a grant for robotics kits. 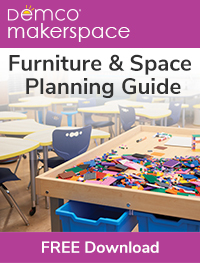 Create a DonorsChoose project to put together an Arts & Crafts cart. The funds are out there – you just need to look for them. Students are going to want to charge their devices – provide a charging station (or two) so they don’t have to search and hunt for an outlet. You’ll find that your teachers will be excited about these as well. Charging stations have the potential to be digital watering holes – everyone gathers around them while charging their devices, and they might even talk to each other face to face instead of staring at their screens. Have a variety of charging cables available for students to check out when they forget theirs. There’s lots of readymade options available now, from open charging stations to individual device charging lockers with changing codes to open them. Charging stations are also easy to DIY – just purchase a USB power strip, mount it to a piece of furniture, and invite your students to charge up. Think beyond the stiff, wooden chairs that we tend to associate with libraries. Different types of seating work best for different types of activities. Low, comfortable chairs (think couches) are good for reflection and relaxation. High stools are good for active perches where students can easily move from one activity to the next. Make sure that your task chairs (instruction spaces, computer labs, etc) are ergonomic and comfortable for students. Active seating is a must as well. Many students learn best when they’re able to move around, wiggle and fidget. Seats with uneven bases, exercise balls, etc, help students to keep their brains active when they’re engaged in projects. New furniture can sometimes be difficult to fund, so try to be creative here. DonorsChoose is excellent for things like exercise balls and Hokki stools (or even exercise bikes!). Sometimes you can mod existing furniture by adding upholstery, painting, etc. If your district doesn’t have strict regulations, you could also solicit donated furniture from your community. Our libraries are no longer simply book storage rooms. 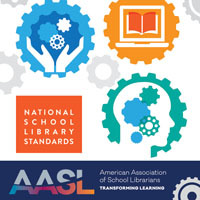 We support multiple uses, from study groups to whole class instruction, from individual reading to faculty and PTSA meetings, from author visits to book fairs to makerfairs. As we rethink our spaces, we need to design our environments to easily transition between these multiple uses. It’s especially good if the students feel that they have permission to reconfigure it for their own needs. These tend to be bigger budget items, but they’re worth writing grants and advocating for. Think tables on castors that can flip and nest, chairs that can stack when they need to be out of the way, floor shelves on castors so that you can open up space for big events. Look for modular and flexible options anytime you’re looking to purchase new furniture. 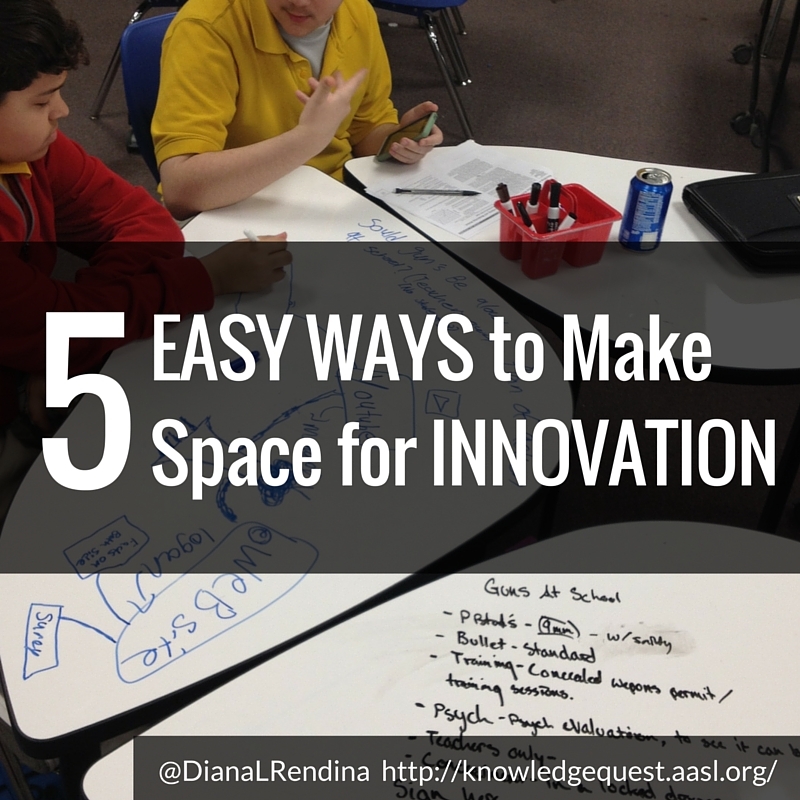 Creating an innovative learning space doesn’t have to break the bank. Get creative, solicit ideas and help, and get started on transforming your library. What great advice for all of us. We often stop because we think we don’t have enough funding, support or time. These are some great ways to make small but significant changes. Thank you for reminding me of a couple and for enlightening me on more.